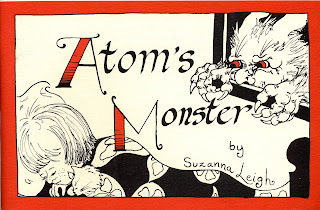 Four year old Atom's monsters came at him in a dream that woke up the whole household--and inspired a story that eventually became a picture book for children and an inspiration for me when facing my own monsters. 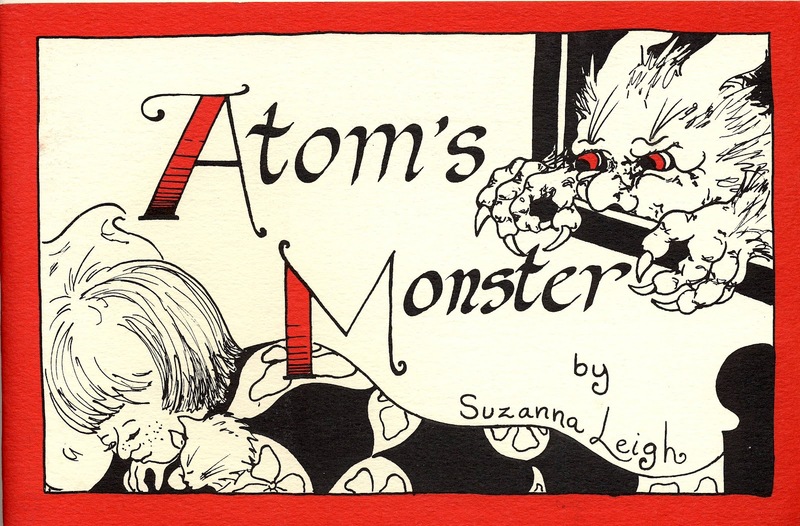 Atom's Monster features a brave little boy who shoots the invading monster--only to find that the monster is now blocking his door and he can't get out . An unlikely friend (a troll) helps him face his fear (a dragon) and solve the problem. This story I wrote, illustrated and published when my boys were little, came to mind again when I read Mira Reisberg's article on monsters and facing them on in her post on the blog The Abundant Artist. 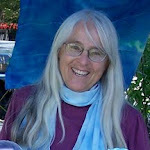 I still use the technique of "loving the dragon" to face those people who want to derail my life, and to keep from being blown away when the car was totaled and the computer crashed--again.